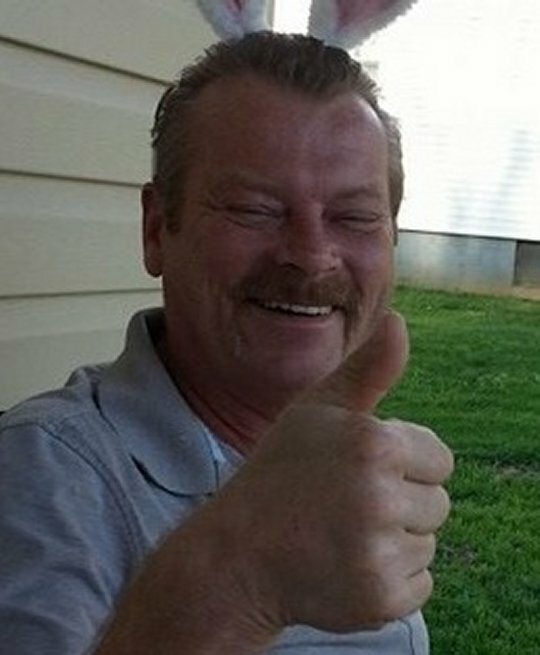 Jerry Lynn Whitt, age 55, of Somerset, passed from this life on Wednesday, May 16, 2018 at his residence. He was born on January 28, 1963 in Morehead, Kentucky, the son of Emery and Hildreth Frazier Whitt who survives him. He was the owner and operator of Jerry and Mary’s Flooring Gallery. Jerry loved spending time with his wife, kids and grandkids and was especially proud of his son Christopher, who is a veteran. He loved his dog Snoopy. Jerry will be missed by all who knew and loved him. He is survived by his wife; Mary Whitt, his son; Christopher (Deanna) Whitt of Somerset, his daughters; Ashley (Vince) Hileman of Anderson, Indiana and Emilee (Tyler) Mathis of Richmond, grandchildren; Haylei, Mackenzie, Charleigh, Zachary, Jerry, Jeffrey, Brendyn, Ryder, Khrysslynn, Abagail and Lillian, brothers; Daniel (Kayla) Whitt and Jeff (Sandy) Whitt and a sister; Sandra (Bill) Eskell. He also leaves behind a host of nieces and nephews. In keeping with his wishes, he was cremated and a Memorial Service will be held by the family at a later date.  Southern Oaks Funeral Home is entrusted with the arrangements for Jerry Lynn Whitt.